How would you like to triple your traffic in less than a week? Doesn’t that sound almost too good to be true? Well, it isn’t as long as you know what you are doing. Where many internet marketers make the mistake is they don’t use their website to their advantage. I am talking about using your website in order to get more sales. Most internet marketer’s look for ways to make money outside of their website and this is not the approach that I want you to take. 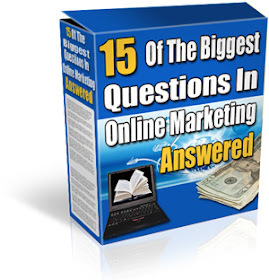 I would like to see you funnel traffic through your website and onto your offer. So, this sounds great but how do I go about tripling my traffic in just one week? Use the methods below daily within the next week and you will see that your traffic will triple in just one week. Ok, you will not see the increase in traffic the first week, however, by doing what I have outlined below for one week you will start to see a steady climb in traffic and very soon you will see that your traffic tripled with only one week of work. Use Triberr – If you are not using Triberr, then you need to start. Triberr is a website that gets a bunch of people just like you and me together in order to share each other’s posts. The best part about Triberr is that you can get hundreds and sometimes thousands of shares to your posts within the first day or so. Now, if you can increase your connections on Triberr very quickly, then you will have much more of a shot at getting the increase in traffic that you have been looking for. Get Active On Social Media Sites – Getting traffic through social media is not as hard as many people make it out to be. All you need to do is stay active on a few of the social media sites. Some of the sites that I recommend you to stay active on Facebook, Twitter, and Pinterest. By using these three social media sites you can easily get traffic without having to work too hard. One thing I do recommend is that you also use this week to increase the amount of fans/followers you have because in the end that is what is going to increase your traffic down the road. Post 25 Comments Per Day – 25 comments per day on another person’s blog might seem like a lot to you, however, it is nothing compared to what many website owners have been doing. I have run across a few website owners that have been commenting on 250 different blog posts per day and it has really increased their traffic. The reason you need to post a bunch of comments on other blogs is because that is how some people look for more intriguing content. Just do yourself a favor and don’t make your comment look too spammy. Double Your Blogs Posts – How many blog posts do you publish each week? If you publish 5 each week, then you need to increase this amount to 10 posts. The reason you do this is so that you can get more content out there on the web. By having more content you will also have more links to your site. This is what you need when it comes to getting more traffic. 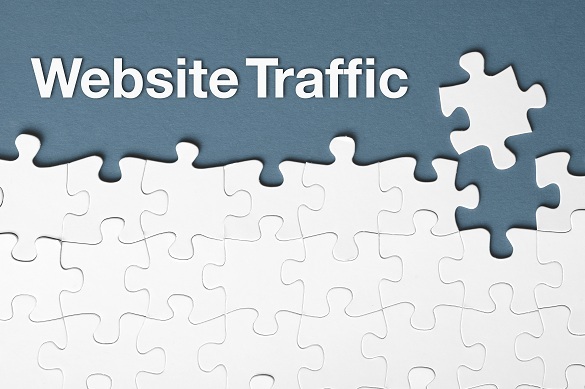 So, are you ready to triple your traffic in no time? 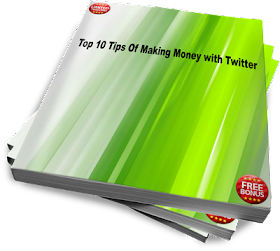 Just make sure you get started right away because before too long there will be hundreds if not thousands of people using this exact same method. Guess what? This is exactly what big companies are paying for. They need to know what their average customer needs and wants. So large companies pay millions of dollars every month to the average person. In return, the average person, like myself, answers some questions and gives them their opinion.